Sucat, Parañaque offers several stops for weary travelers and even for commuters with an emergency situation. 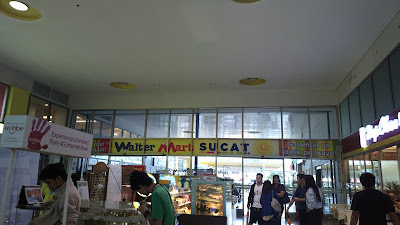 Aside from Santana Grove near Loyola Memorial Park, Walter Mart Sucat near Lopez (going to B.F. Homes Paranaque) is yet another travel or emergency stop. 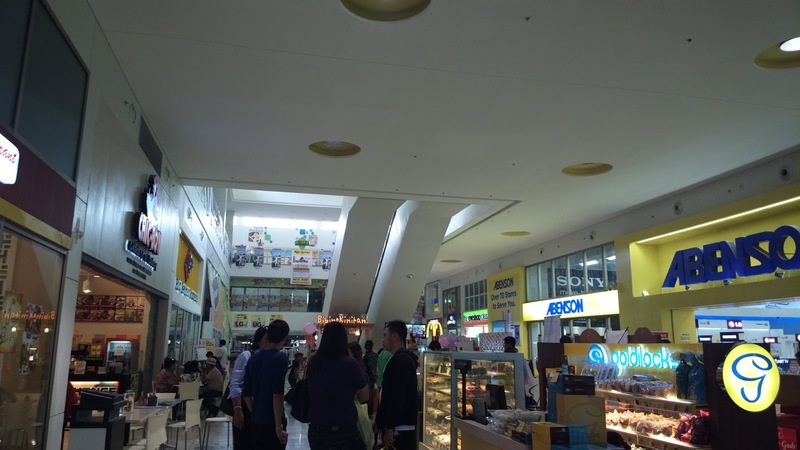 This mini-mall is home to various business establishments including restaurants, grocery, department store, electronics shop, hardware, surplus, motorcycle junction, a bank, payment and shipping center, salon, arcade, photo printing, and more. Some of the brands you’ll find include Highlands Coffee, Big Better Burgers, Karate Kid, Chic-Boy, Hap Chan, Papa Johns, Congo Grille, Goldilocks, Abensons, Ystilo Salon, LCC Department Store, CDR-King, BDO, LBC, and many more. 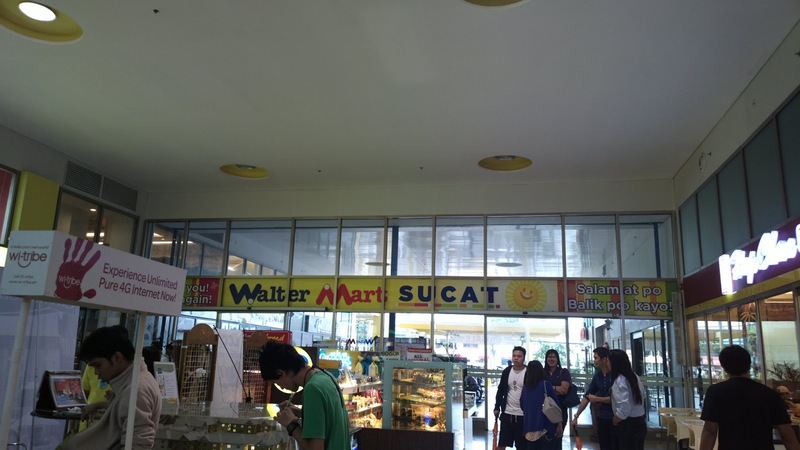 Walter Mart Sucat is inviting due to restaurants situated outside the main entrance and right when you step through the door. There are more dining places on the second floor at the food court. There is also an ample space for parking and the place itself is very accessible whether you’re driving towards Sucat crossing or coming from the MOA/Baclaran area.